Book | (2003) | More titles to the topic Series: Beiträge Jugendliteratur und Medien: 14Availability: Items available for loan: [Call number: LIT 53,2 B ZS] (1). Book | 1970 | More titles to the topic Series: Bibliotheksdienst : Beiheft 52/53.Availability: Items available for loan: [Call number: BID 350 B] (1). 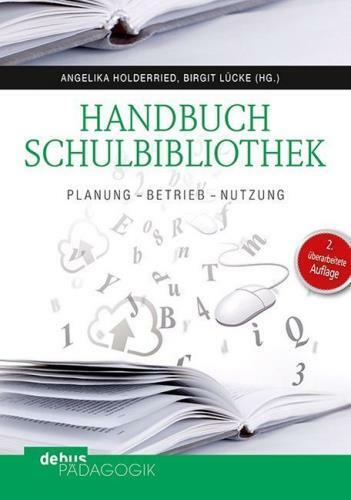 by Deutsches Bibliotheksinstitut | Hoebbel, Niels [Redakteur] | Beratungsstelle für Schulbibliotheken. Book | 1990 | More titles to the topic Series: Dbi-Materialien: 91Availability: Items available for loan: [Call number: BID 5 D] (1). 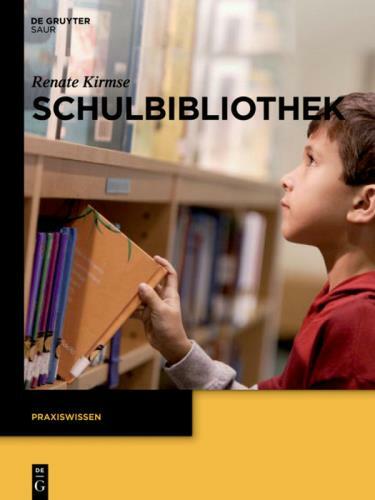 by Deutsches Bibliotheksinstitut | Hoebbel, Niels [Redakteur] | Dichanz, Horst | Ehemaliges Deutsches Bibliotheksinstitut <Berlin> / Expertengruppe "Nutzungsmöglichkeiten der Schulbibliothek im Unterricht". Book | 2000 | More titles to the topic Series: Dbi-Materialien: 199Availability: Items available for loan: [Call number: BID 5 D] (1). by Einkaufszentrale für öffentliche Bibliotheken | Grube, Henner [Redakteur]. Book | 2000 | More titles to the topic Series: Ekz-Konzepte: 8Availability: Items available for loan: [Call number: BID 45 E] (1). Book; Literary form: not fiction |  | More titles to the topic Das Handbuch zeigt wie eine Schulbibliothek genutzt, bzw. 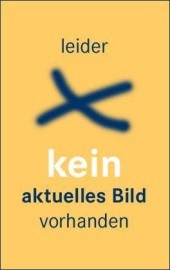 Bestandsorganisation, Raumplanung und -gestaltung aussehen kann. Gibt Auskunft zum Einsatz digitaler und multimedialer Technik, Personalmodellen und Finanzierung sowie Ansätze zur Rolle der Schulbibliothek in der Schule der Zukunft.Availability: Items available for loan: [Call number: BID 350 H] (1). by Müller, Helmut | Doderer, Klaus | Institut für Jugendbuchforschung. Book | 1970 | More titles to the topic Series: Schriften zur Buchmarktforschung 19.Availability: No items available Checked out (1). Book | 2009 | More titles to the topic Series: Grundschule 2. 2009.Availability: No items available Checked out (1). periodical | (1991) | More titles to the topic Series: Schulbibliothek aktuell: 91Availability: Items available for loan: [Call number: BID 1 S ZS] (2). periodical | (1988) | More titles to the topic Series: Schulbibliothek aktuell: 88Availability: Items available for loan: [Call number: BID 1 S ZS] (1). periodical | (1989) | More titles to the topic Series: Schulbibliothek aktuell: 89Availability: Items available for loan: [Call number: BID 1 S ZS] (1). periodical | (1990) | More titles to the topic Series: Schulbibliothek aktuell: 90Availability: Items available for loan: [Call number: BID 1 S ZS] (1). periodical | (1986) | More titles to the topic Series: Schulbibliothek aktuell: 86Availability: Items available for loan: [Call number: BID 1 S ZS] (1). periodical | (1987) | More titles to the topic Series: Schulbibliothek aktuell: 87Availability: Items available for loan: [Call number: BID 1 S ZS] (1). periodical | (1985) | More titles to the topic Series: Schulbibliothek aktuell: 85Availability: Items available for loan: [Call number: BID 1 S ZS] (1).